Woodmansey Archives | HU17.net – It’s all about Beverley! Residents living within the boundaries of Beverley will be able to have their say on local issues at the Annual Town meeting. 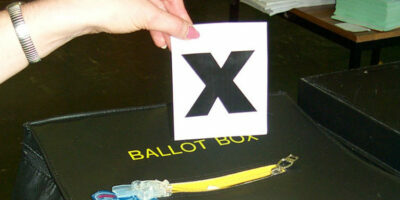 The meeting will take place Taking place on Tuesday 5 March at East Riding College. It gives the public an opportunity to raise issues that matter to them. 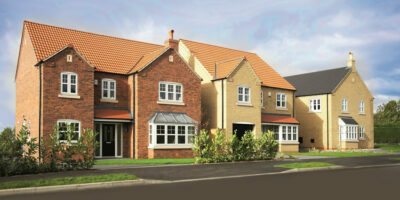 Buyers rushed to reserve properties as the launch of Beal Homes’ latest development, St John’s Fold. It saw most of the first release of houses sold in the opening weekend. As a result of the launch, nine out of the first 13 homes made available at St John’s Fold in Beverley were snapped up by house-hunters. The long-awaited launch of one of Yorkshire’s most sought-after residential developments has been announced. Award-winning housebuilder Beal Homes is inviting eager house hunters to discover more about its luxury St. John’s Fold development in Beverley. 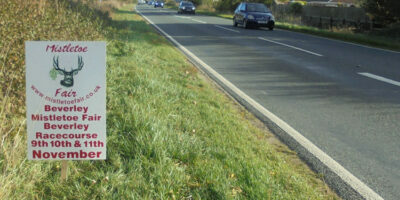 Cottage Industrys Ltd of Tokenspire Business Park, Woodmansey, represented by its director Paul Leonard, admitted placing 38 signs on the sides of major roads, junctions and roundabouts to promote a Mistletoe Fair at Beverley Racecourse, held last November. 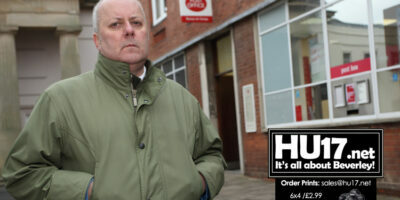 Local Councillor David Elvidge says he is deeply disappointed with the Post Office over their plans to relocate to WH Smith. 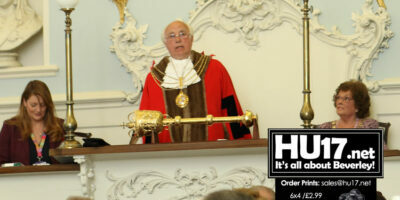 Cllr David Elvidge also says that he feels people are not being offered a full and proper consultation. 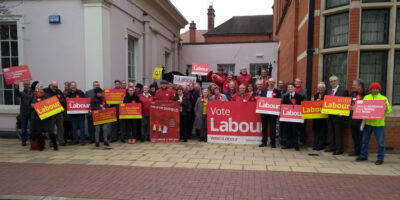 The election will take place between 9am and 4pm on Friday 1 March 2019. 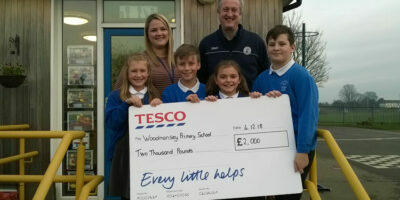 Woodmansey Primary School won Bethan Nicholls says she is thrilled after they won £2,000 in the Bags of Help scheme. Mrs Nicholls says the money will be used by the school to help develop a learning space for the schools youngest pupils. 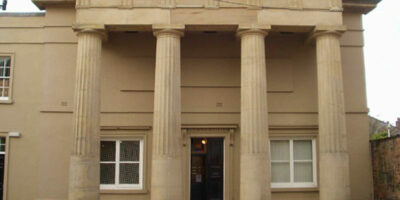 Beverley Guildhall this week opened a new exhibition called Extraordinary Women. 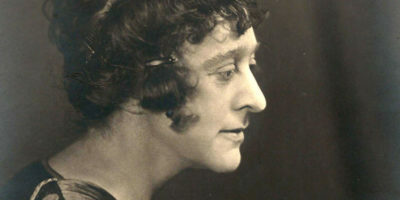 The exhibition looks at women from the town who have made their mark in history for a whole host of reasons. Beal Homes has revealed plans for an exclusive new development in one of the North’s most desirable towns. The award-winning housebuilder has announced that its latest development will feature 55 luxury homes in sought-after Beverley, East Yorkshire. 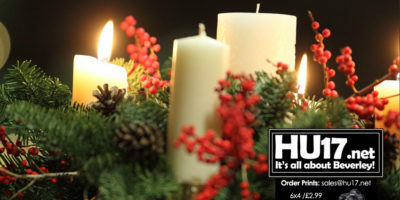 Woodmansey Christmas Craft and Gift Fair will take place this weekend, Sunday 4 November from 11am to 3pm. 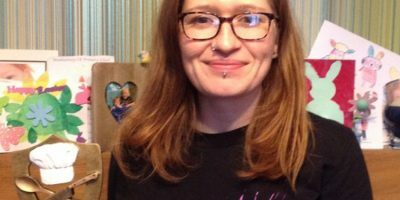 Woodmansey Village Hall is the venue that will see twenty independence businesses and stallholders from across East Yorkshire selling their goods. Two businesses in Beverley have come up with a unique way to raise money for the Beverley Community Lift through in store competitions. 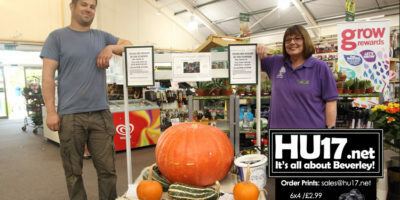 Beverley Garden Centre and Oldroyd’s Corner have come together and set up a competition where shoppers are tasked with guessing the weight of a giant Pumpkin. Bus users in Beverley are being reminded that certain services at certain times will be subject to slight changes to their routes during weeknights. 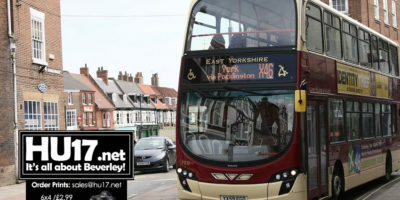 The local authority currently has a project to resurface the roads around Beverley with the latest phase of works causing some disruption to public transport. Thierry Condette of TC Patisserie, Beverley took part as a guest judge in The Great Woodmansey Bake Off 2018. Children, parents and grandparents entered the competition on Thursday, adults competing for both a trophy and afternoon tea kindly donated by Thierry and children competing for a winner’s party kindly donated by Mega Fun, Beverley.